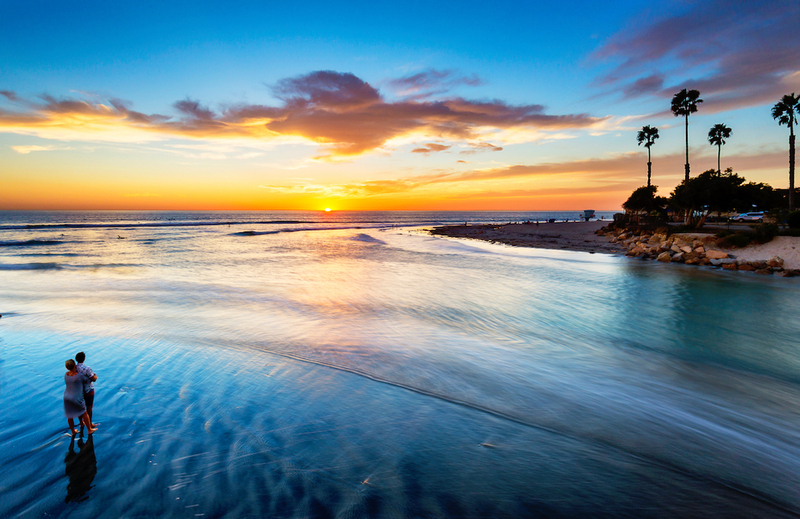 Located on a six-mile stretch of Pacific Ocean coastline, Encinitas is a vibrant beach community and home to friendly locals, delicious food, endless summer beach days, and a welcoming laid-back culture. Close-by to all the amenities that make life in this beach town special, Encinitas Enclave is a unique enclave of just 19 estate-style residential retreats offering both single-level and two-story homes and is scheduled to begin sales this September. Named one of the 20 best surf towns in the world by National Geographic, this classic coastal town of Encinitas is home to some of the most famed beaches around. Additionally, downtown Encinitas, Del Mar Racetrack, Flower Hill Promenade, Cottonwood Creek Park, and the area’s most recognized and awarded schools are all staples of Encinitas culture. The North San Diego community is home to everything you could ask for.